Pensacola is full of culture, history, outdoor adventure, fine museums and attractions and 52 miles of beaches. For business or pleasure the comforts of home and the office await you. 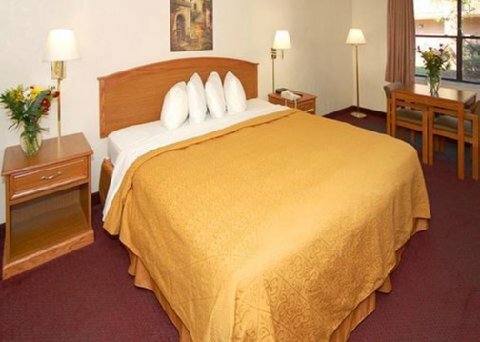 All rooms feature free high speed internet microwave refrigerator coffee hair dryer and iron. Free airport shuttle provided.